Almost all modern road suitcases are available with combination locks to prevent opening of the suitcase strangers, and, consequently, reduce the chance of theft of your property. However, buying such a bag, people often face a problem: how to set the code on the suitcase, that is, change the code set by the manufacturer, and then open the suitcase with the code. 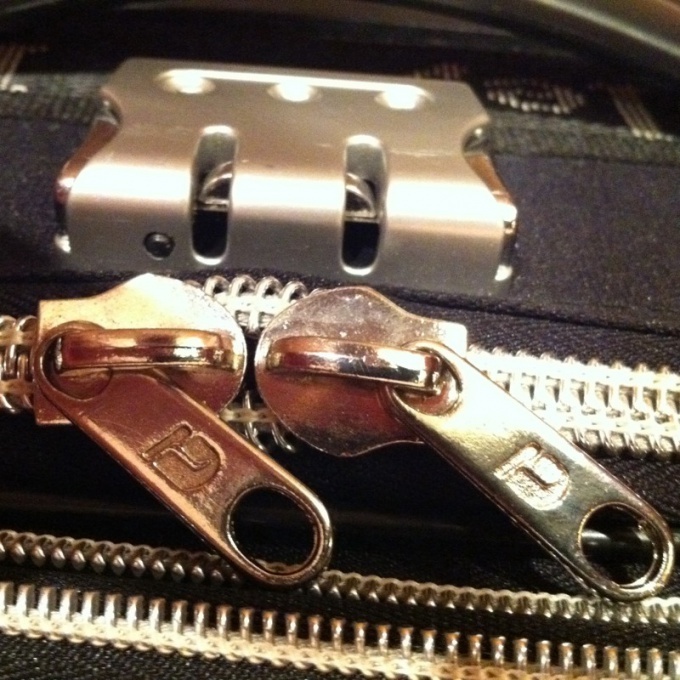 To start, determine what type of lock is on your bag. There may be two: fixed or hinged. Depending on the type differs, and setup code and opening the lock. Remember that the factory default settings on all suitcases are the same and corresponds to the code number "000". Try to open the suitcase for the first time with this code. To do this, scroll through the code wheels until the moment when each of them will show "0". After that, the lock will be removed and you will be able to open the suitcase. Further, to change the code on the suitcase, proceed according to the following instructions, depending on the lock type. So, if you have fixed the lock, opened the suitcase, find the lock button (usually it is located on the side wall and looks like a small indentation or the lever). Then a sharp object, press on the lock button, or if it is a lever, move it from position A into position B (right and up). Hold the button or lever. At the same time enter new figures code combination by turning the composing disks. Then, remembering the code, release the button and close the suitcase. If you have a padlock, you can open it as follows. Pull metal arc and loosen it, depending on the manufacturer, 90 or 180 degrees. The lock will open. Now, to set your own code, slightly push the metal arc inside and hold it in this position. Turn the patterned disks to install the necessary combinations. Release the arc, returning it to its original position. If you forgot the code on the suitcase to open it will be quite difficult. Try to start to sort out all the possible combinations that you could set as a code. Or start slowly turn the dial disks and listen to the sounds: when you hear a click, stop the drive. Do the same with all the wheels and try to open the lock. If no options are not working, bring the suitcase into the workshop. Currently, combination locks became widespread. They can be seen on the doors of offices, warehouses and building entrances. All combination locks can be divided into locks with the possibility of conversion and not perekopirovannye. When operating perekodirovat locks change code it is recommended that at least once in 3-6 months. Periodic change of code on the combination lock increases the degree of its protection. To replace a code from the outside of the door, you must completely dismantle the lock. So change the code to the combination lock of this type is recommended when the door is open, with its inner side. In this case, you will just need to remove the rear panel of the locking device without removing the entire lock from the door. To gain access to kolerovochny plates you need to Unscrew the 4 screws which fix the protective cover lock. Carefully inspect the plate slightly protruding their lock case. Each of these plates has a small cut. The sections of plates on the buttons included in the code combination is directed into the body of the castle, and sections of the plates of the buttons are not participating in the codeword - out. To change code you need to remove the plates that are included in real code combination and turning them, set so that from the slicers looked out. Select the desired code combination. Extract the appropriate plate. Flip them so that their cuts to the inside locking device. Insert the plate into the castle. Secure the cover to lock with the screws. The lock recoded. You should pay attention that for opening the locking device of this type can be any combination of your chosen numbers. Suppose your chosen numbers "3", "4", "5". Suitable combinations: "345", "354", "435", "453" etc. In some types of code barcodereader locks to change the code you need to change the special plug-in unit. In other types of locks, providing for the recoding to change the code you need to do some operations. Open the door and fully extend the bars of the lock. Locate the hole on the end face of the lock and insert the special perekopirovannye key. A little "press" the key in the hole and rotate it counterclockwise until it clicks. Please note that while working with key strictly forbidden to touch the bars of the lock. Perekopirovannye remove the key from the lock. Insert the "new" key and slide the bars of the lock. The first turnover will hear a click and the lock is recoded into the "new" key. 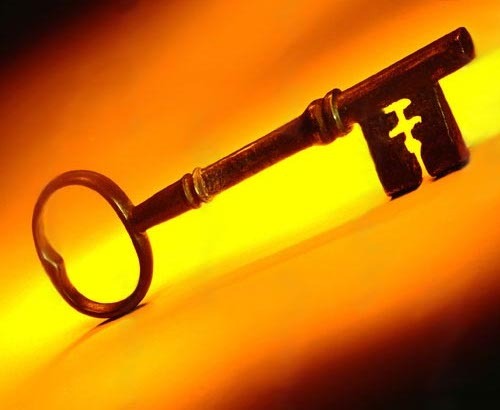 Reprogramming the key – an effective way out of dangerous situation when the keys of your house fell into the hands of unauthorized persons or has been lost. To perform this operation in ways that are given below. If your front door key fell into the hands of third parties, such as construction workers, you should reprogram all the other keys. The kit that comes with a lock, usually 2 or 3 installation key, one key for reprogramming and 5-6 of ordinary keys. Mounting the keys, as a rule, and give builders, finishers and other unauthorized persons temporarily having access to the apartment. After completion of all matters requiring the presence of workers, open the door and in this position, insert the lock key to reprogram and rotate it a full 360 degrees first with internal and then the external side of the door. Then insert into the lock with an ordinary key from the set. Now mounting keys lock will not unlock, and the usual key will be able to work in normal mode. To solve the problem of lost keys will help purchase a new set. For example, if you set the lock CIZA, such a set is called CISA CAMBIO FACILE. It includes 5 new unprogrammed key. 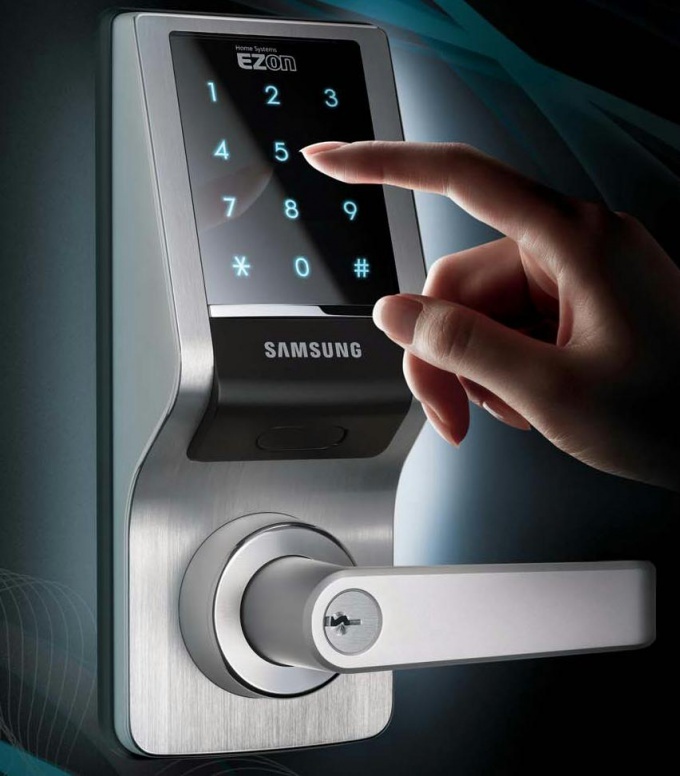 Invite the masters of the company engaged in the installation of locks, it is with the help of the special tool will program the lock to new keys, and problems with the lock not to occur. Neither the keys or lock do not attempt to recode yourself. Unskilled work will lead to lowering of reliability of the castle or breakage. In extreme cases, carefully read the instructions and follow any consistently specified acts. Reprogramming key depends on the type of lock. In General, the program change keys from all doors should be trusted only to specialists. Do not contact the dubious small company, as sometimes they are accomplices of the fraudsters, and you can't trust the security of your apartment. It is best to use the services of the same company that installed the lock on the door. In this case, you can not be afraid of burglars.